It was a Saturday. Rob Kurdy thought it was an ordinary fishing day, until he found something that caught him off guard. While they were making their way back to the shore, Rob and his pals spotted something in the distance. They were intrigued, so they moved towards to get a better look. 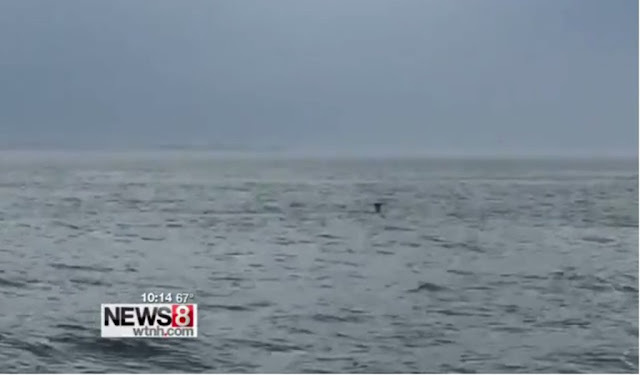 To their surprise, they saw a buck struggling to stay afloat. By the looks of it, the poor creature was on the verge of losing it’s battle against the sea. 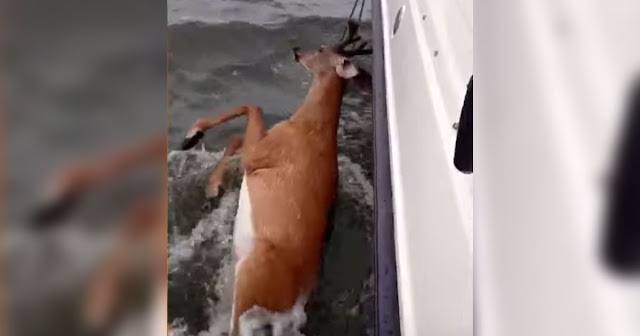 The water was cold, and the buck was exerting so much energy just to stay afloat. Rob and his buddies knew they needed to act quickly and with conviction. Otherwise, the deer’s life would be lost. Luckily, they made it safe to Madison beach. 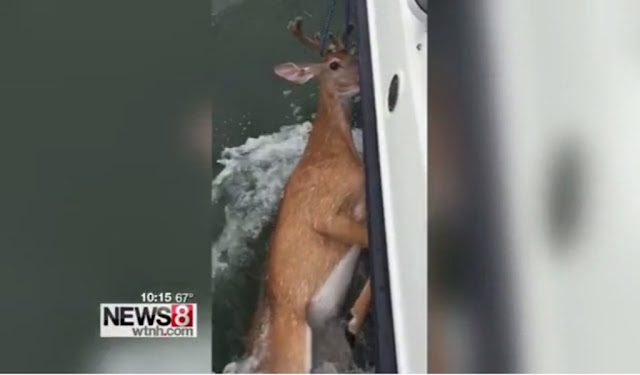 But since they could not get the boat closer to the shore, Rob jumped in and pulled the deer to safety himself. 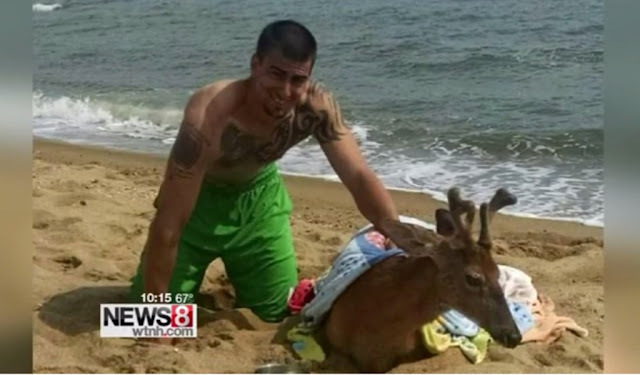 With the help of the nearby residents who offered blankets, the buck was able to recover and walk on his own after three hours. If I was in Rob’s place, I would really be terrified to see a deer out of his natural habitat. I wouldn’t even know how to react. Glad that Rob was there to save him. It is truly a beautiful fisherman’s tale!